Prime Minister Narendra Modi on 16th December inaugurated the 60 megawatt Tuirial hydro electric power project from Aizawl (Mizoram). With the commissioning of the project, Mizoram became the third power-surplus state in the north-east. 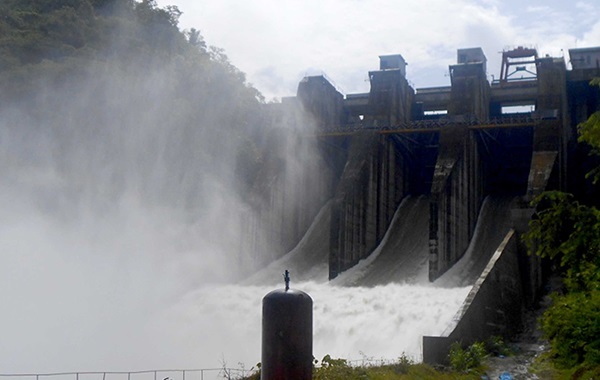 The Tuirial project, which was announced and cleared in 1998 by the then Atal Bihari Vajpayee government, was the first major central project to be successfully commissioned in Mizoram, the prime minister said. The 60 seat Meghalaya assembly is due for Assembly polls in 2018.